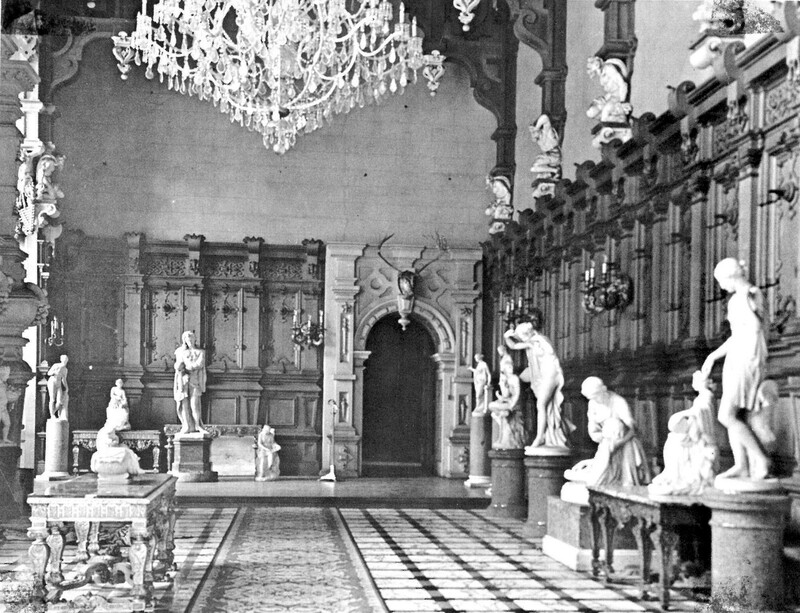 What is now the Great Hall served as Mrs. Van der Elst’s Marble Gallery. 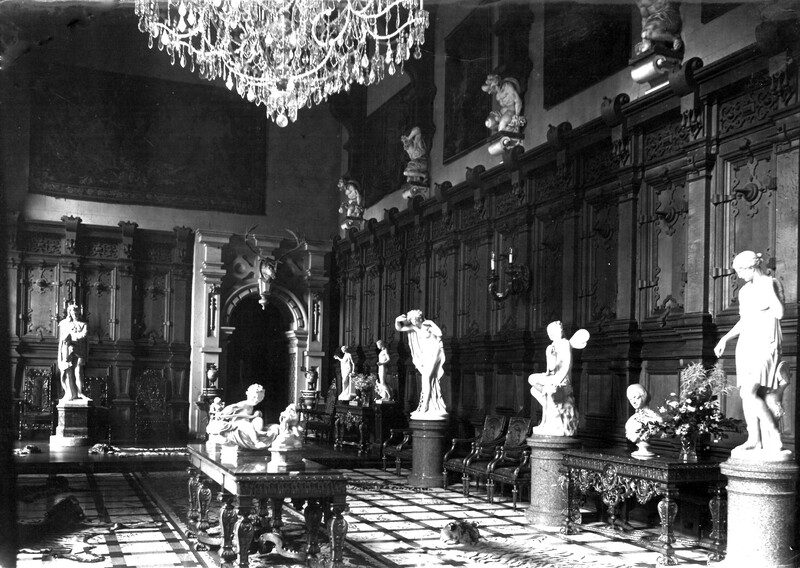 The walls were lined with expensive marble statues and sculpture while the floor was covered with tiger skin rugs. 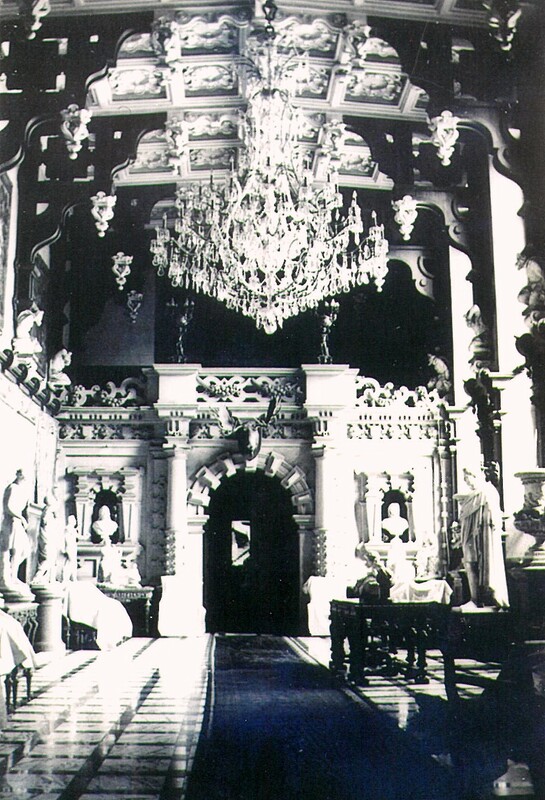 The Belgian crystal chandelier, which is still located in the centre of the room, was another addition. Originally destined for the Royal Bank of Madrid, it was purchased by Van der Elst around 1940 and still dazzles Manor residents today.